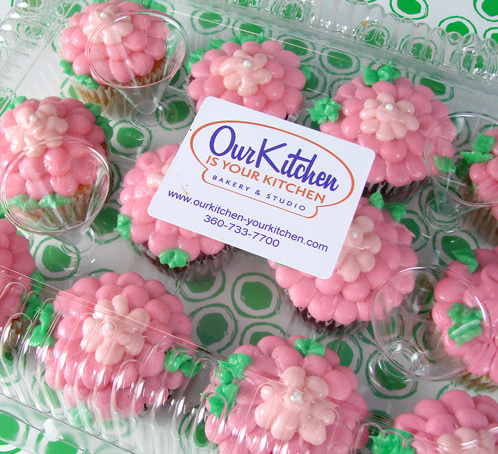 Our Kitchen Is Your Kitchen is a local cupcake shop located in Barkley Village in Bellingham, Washington. 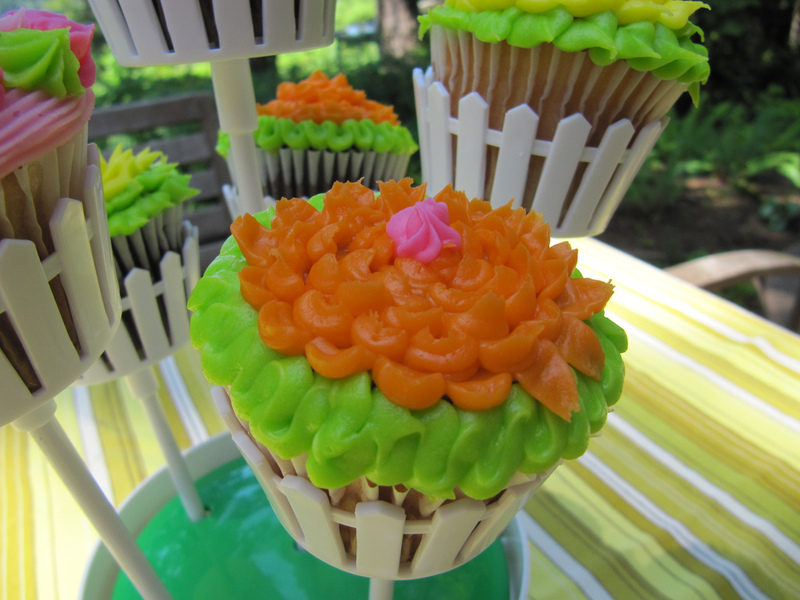 They heard the word on the street that I adore cupcakes (so true). So they hand delivered some samples to our retail store, Otion. That is some smart marketing, folks! We just placed an order for our all staff meeting last week. They were moist, delicious and gone in 30 seconds! Aren’t they cute? They were also pink for Breast Cancer Awareness Month. 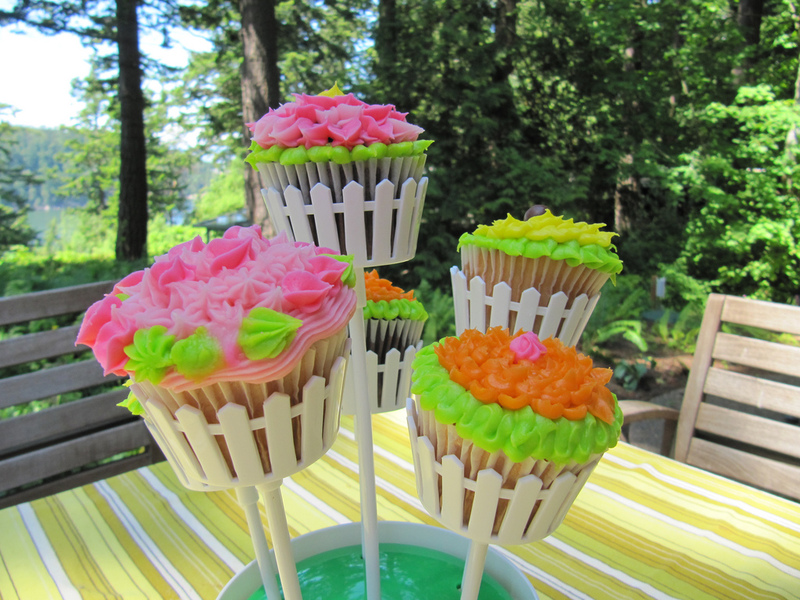 Here are some other super cute creations they made from this summer- Too cute! Of course, any day is good for a cupcake so we were thrilled to support Breast Cancer Awareness while eating such moist deliciousness. Previous Post: I Heart Onesies! Next Post: Take the Poll – Boy or Girl? These are beautiful! Almost too cute to eat! SO Pretty ! !but I Thought they were Soaps..je..je!! Oh my goodness those are pretty! Is it just me or are they HUGE as well? Maybe it is just the picture (particularly the last one). Jealous, so, so jealous!! Although, I joined WW last week & lost 5.6 lbs, so I could probably have one now! These look delicious! Very smart marketing, and who can resist such cute & delicious little creations? Oh they are adorable. 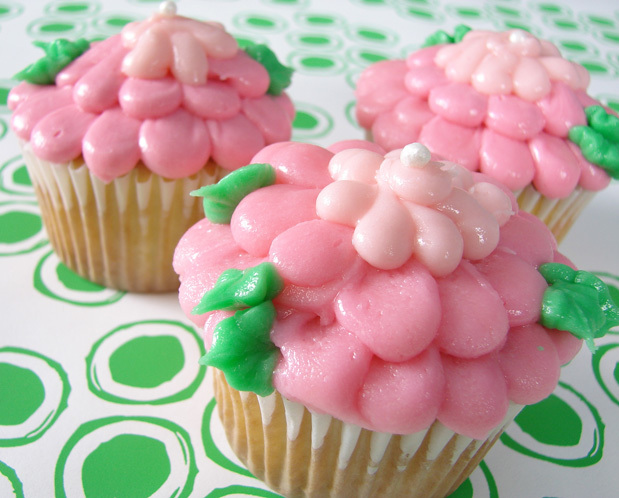 Now I’m in the mood to make gluten free cupcakes and I just got a new piping tip to try out. That is very smart marketing.